Our focus in the East Midlands and the Weald Basin in the south of England, is the production of hydrocarbons. IGas produces 2,200 barrels of oil equivalent per day, helping to provide the country with secure energy supplies. We extract the oil and gas trapped underground in basins and many of the fields we operate have been producing oil for more than 30 years. Whilst IGas already produces oil and some gas from its wells, the potential of other resources such as gas from shale and coal bed methane could be a significant opportunity for Britain. 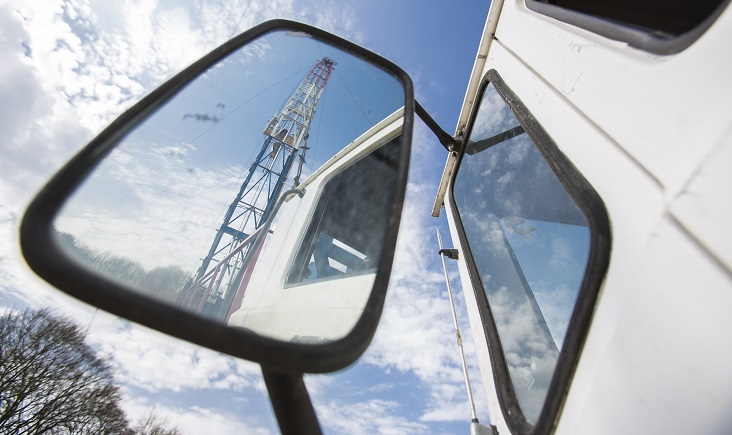 In the areas where the geology is suitable and government-issued licences are available, our aim is to use data from exploratory wells to help better understand this resource potential. Our management and technical teams are well placed to take this next step in onshore energy production, which has the potential to deliver economic and social benefits across the country. At IGas we want to play our part in diversifying Britain’s energy mix and reducing our reliance on imported resources. An energy diverse Britain is a secure Britain and gas from shale can play its part in helping to bring stability to the UK energy market and pricing environment. Now the largest independent producer of oil and gas onshore in Britain, we produce c.0.8m barrels of oil and gas equivalent from over 100 sites across the country.